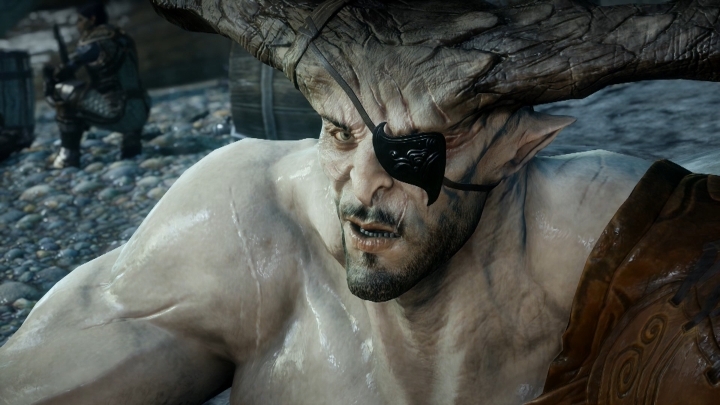 Could Bioware be joining the list of failed video game studios? There was a time when it seemed that Canadian developer Bioware could do no wrong. After all, these were the people behind heavyweight classics like Baldur’s Gate 2, a 2001 role-playing game which still stands as one of the best ever made. There’s also Knights of the Old Republic, a classy Star Wars role-playing game that convinced many people back in 2003 that it may actually be a good idea to buy Microsoft’s then brand-new Xbox console… And at a time when Star Wars fans were reeling at George Lucas’ much-maligned prequels, Knight of the Old Republic’s wonderful role-playing action surely was a breath of fresh air. Of course, Bioware is better-known these days for its Mass Effect series, the high point of which is undoubtedly 2010’s Mass Effect 2. This is one of the best action role-playing games ever thanks to its great cast of characters and plot, a game which has led many people to associate Bioware with quality gaming. Things have not been so great in recent times though. Bioware’s latest game Mass Effect Andromeda was a bitter disappointment, as it failed to reach its predecessors’ high standards when it came to storytelling and characters. Also, the fact that people were making fun of Andromeda’s wonky facial animations all over the Internet and that the game had one of the worst launches ever too did not help Bioware’s cause here. Suffice to say, Mass Effect Andromeda was a flop, and Bioware’s first Mass Effect game which wasn’t well-received by players. But arguably things started to turn sour for the Edmonton-based dev earlier, with its previous game Dragon Age: Inquisition. This is despite the fact that it sold well and won many Game of the Year awards, as the game arguably was not a worthy recipient of all this praise and failed to live up to the (arguably much better) earlier entries in the franchise. Nonetheless, Bioware fans certainly greeted the news that another Dragon Age game is in the works with glee, as this will be a chance to return to what certainly is one of the best fantasy worlds in gaming. Some people were alarmed by the fact that this new Dragon Age game will feature “live elements” though, meaning there will be an online component and surely microtransactions of some kind as well. So, will Dragon Age 4 not offer the same great story-driven experience its predecessors did? This might be the case taking into account that the game’s publisher EA has apparently no appetite for story and character-focused games anymore, as evidenced by its recent closure of studio Visceral Games and the rebooting of its highly-anticipated Star Wars game, which will surely now be on hold for a long time. What’s clear is that this new Star Wars game won’t be the Uncharted-style experience with great characters and plot many were hoping for, that’s for sure. And regarding the closure of Visceral, many people were shocked by the closing of a studio which gave us superb games like Dead Space, something many thought simply wouldn’t happen. But the truth is that other high-profile studios have bitten the dust over the years. These include Core Design, which were behind the original best-selling Tomb Raider game, and Lionhead Studios, which made classics like Black and White but were terminated by Microsoft back in 2016. Also, Canadian studio United Front Games could not remain afloat despite releasing cult classic Sleeping Dogs back in 2012. The thing is, could the same thing happen to Bioware? Could one of the most storied development houses in gaming end up in the gutter? 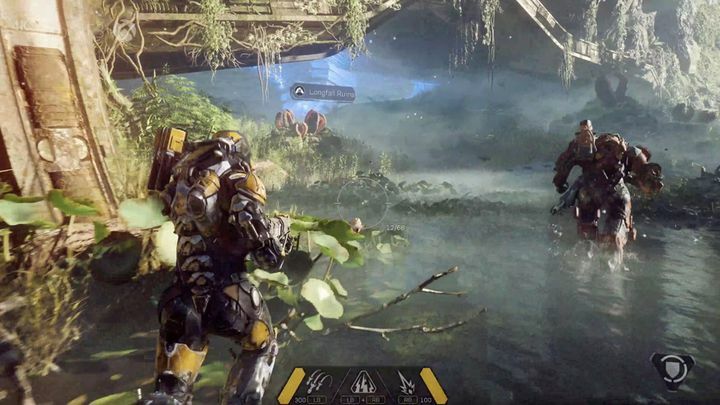 A recent article by Kotaku points a less than rosy picture of the Canadian developer, making it clear that after the flop that Mass Effect Andromeda was, a lot is riding on the Canadian dev’s latest project, a game named Anthem. This is an online multiplayer Destiny-style shooter which was originally slated for release later this year, but its release date has since been pushed back to 2019. Anthem is now Bioware’s make or break game… Will it succeed? And surely after the flop Mass Effect Andromeda was, Bioware will likely want to get Anthem right and make sure it’s a success, no matter how hard this task might be. After all, it took a developer like Bungie a lot of patching and effort to turn Destiny into a great multiplayer experience. Other high-profile, online multiplayer games like The Division were similarly patched and tweaked for months before their devs got the game right, and it’s likely things will be similar for Anthem when it comes out next year. The thing is, will EA give Bioware the time and resources it needs to do this, or will it simply axe the studio if Anthem fails to sell well at launch, unthinkable as this may be? Also, Bioware were recently dealt a blow by the departure of one of its developers, as writer Drew Karpyshyn recently announced he was leaving the studio as reported on GameSpot. The man had worked on the first two Mass Effect games as well as Knights of the Old Republic, and reportedly was beavering away on Anthem before he decided to quit Bioware. It remains to be seen though, whether this will hinder the game’s development in any way, but no matter how you look at it, Bioware’s future is inextricably linked to its current project. And it’s strange that Bioware’s future is now riding on Anthem, a completely new franchise and not on one of its better-known IPs like Mass Effect and Dragon Age, which have been played by gamers worldwide over the years. Here’s hoping, then, that Anthem is a success and that Bioware remains afloat, if only so that we get to play new iterations of Dragon Age and Mass Effect someday too… But only time will tell whether Bioware will someday be the industry-leading dev it used to be, or it’s destined to disappear like other high-profile studios have in the past. Black Panther surpasses $1 billion at the box office – is it the top grossing superhero movie to date?